If you are allowed to choose, we believe that you will choose to fully utilize your time to prepare a delicious meal, with your three minutes! Nowadays, there is no much free time left after deducted the time to work or go to school from our 24 hours. If you wish to DIY your delicious meal during your busy day, you must not miss this series of "Convenient utensil to be used with microwave oven"! 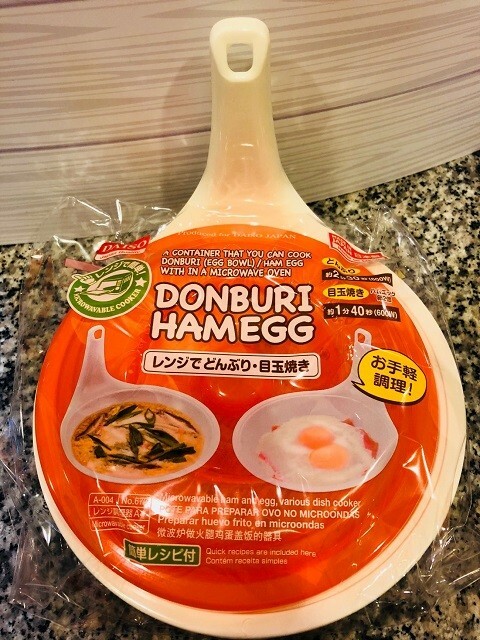 Now you can prepare "Oyako-don" without using fire to heat up! 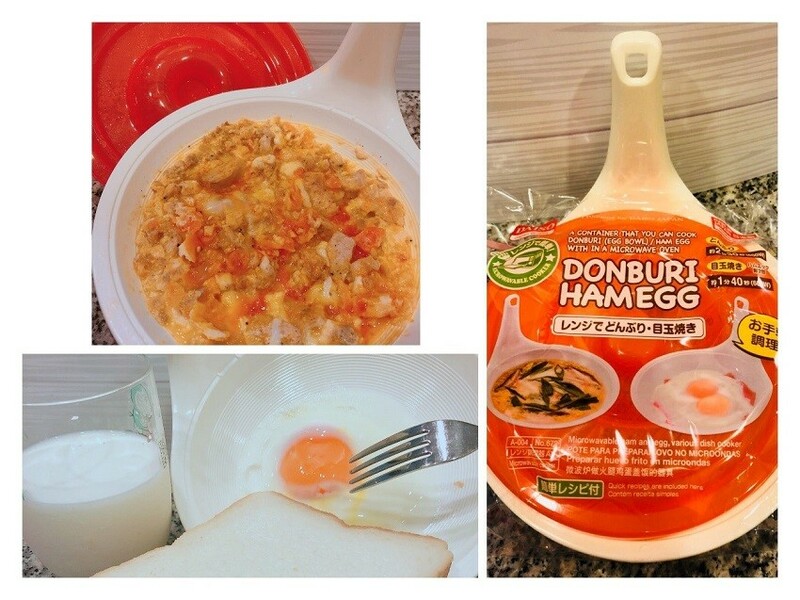 You can make such popular Japanese cuisine Oyako-don easily with microwave oven! 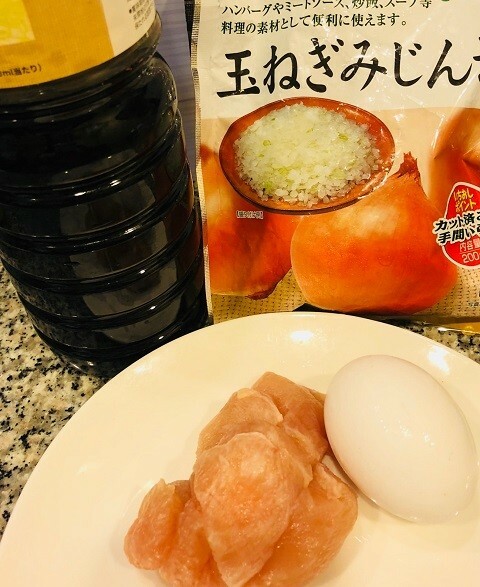 Cut the chicken thigh meat into 1 cm square size, and cut the onion with your preferred shape. After that, put all the ingredients and seasoning into the "special utensil", close the lid, and heat up in microwave oven at 600 W for about 3 minutes. 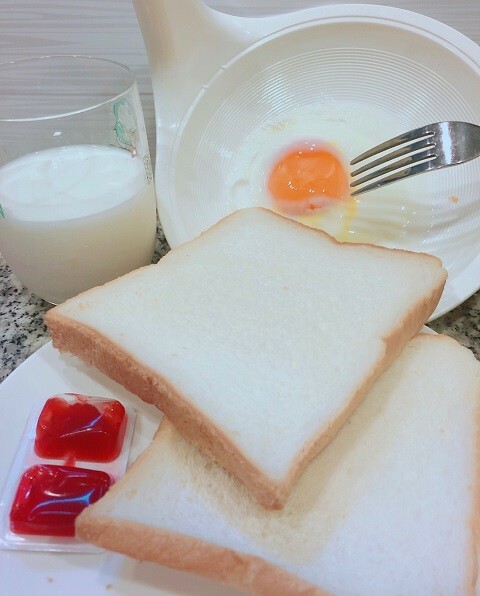 Then, pour the egg as topping and heat up again at 600W for 1 minute 30 seconds with microwave oven. 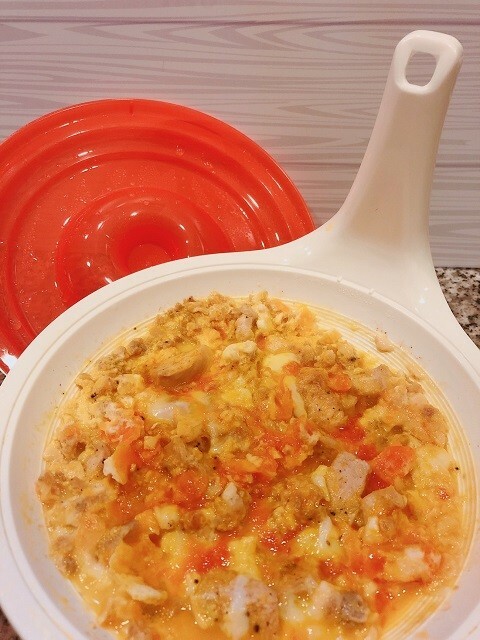 “Oyako-don” is completed easily with microwave oven! It is super delicious! Just topping it on rice and enjoy your food! Tips: The size of chicken thigh meat may affect cooking time. Also, you may use other ingredients such as mushroom and leeks depending on your personal preference. 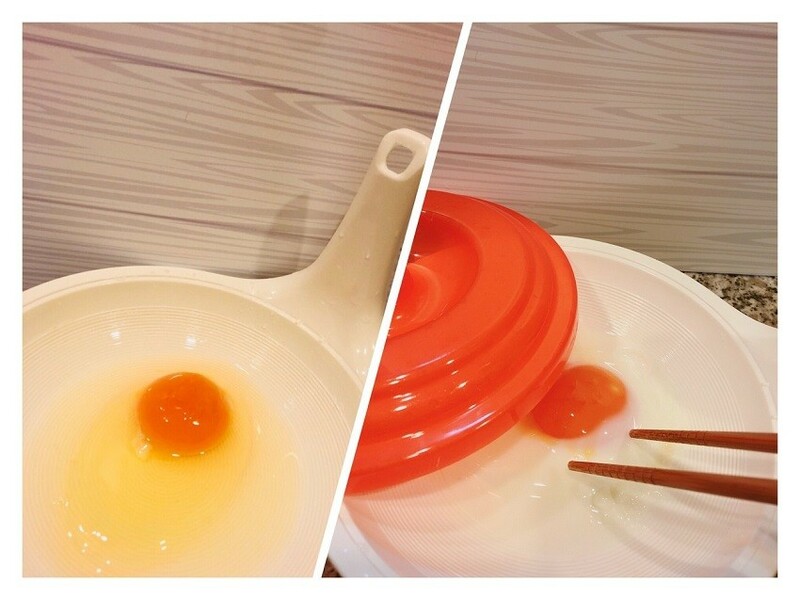 Break the egg, and make 3-4 holes on egg yolk with a toothpick. Pour in little water and then heat up at 600W for 1 minute 40 seconds in microwave oven. Add in some salt or soy sauce depending on your preference. Do you want to give it a try? 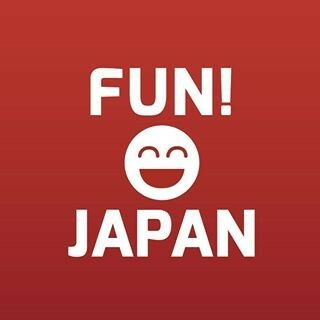 Let's try to make it together!